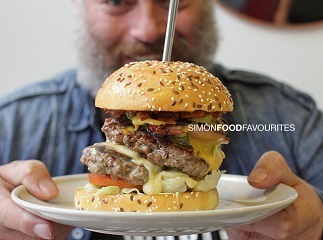 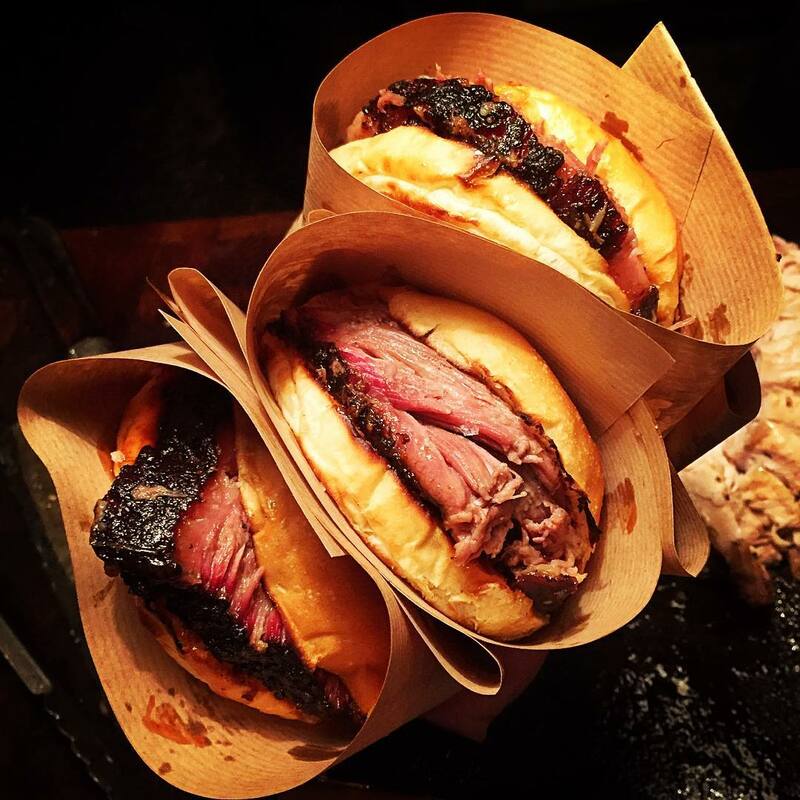 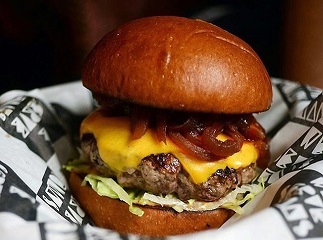 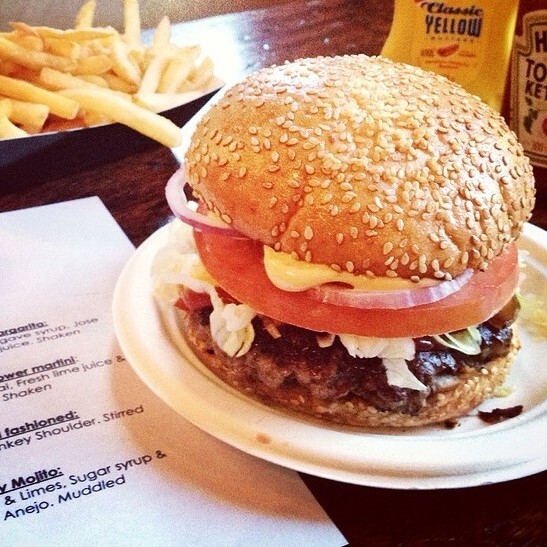 ExtremeFoodies sent Jesse & Will from TOPJAW down to Mr Hyde's National Burger Day at Hawker House in Canada Water to try some of London's Best Burgers. 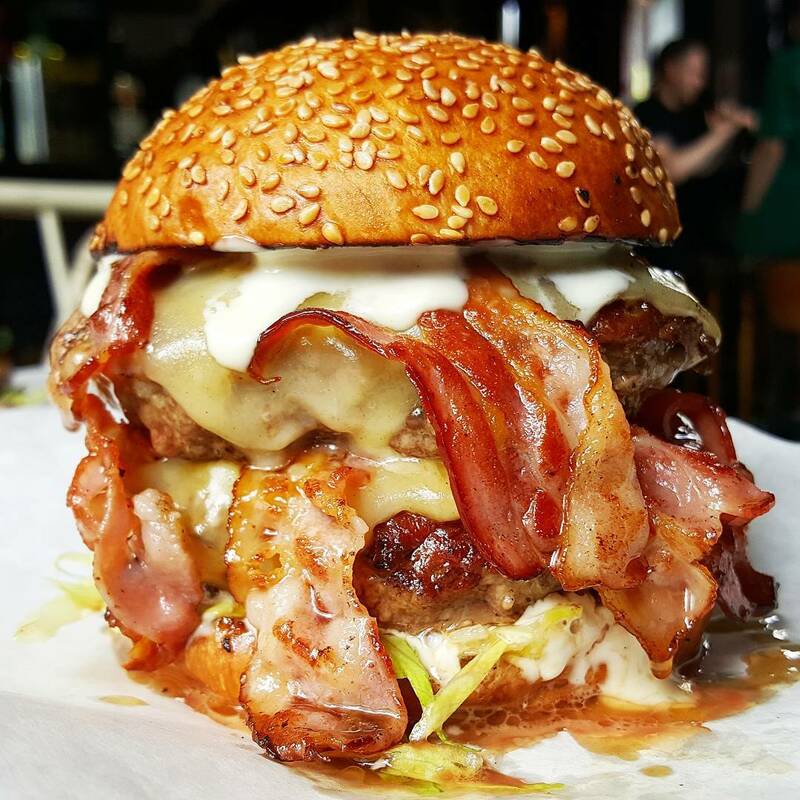 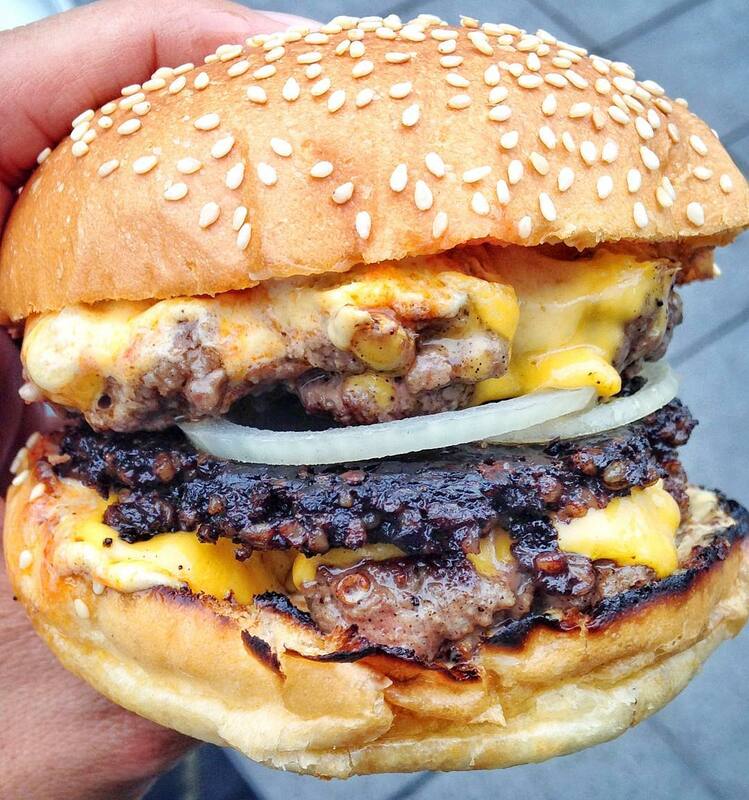 Taking place for the last three years, National Burger Day sees hundreds of restaurants around the UK offering 20% off burgers on their menu. 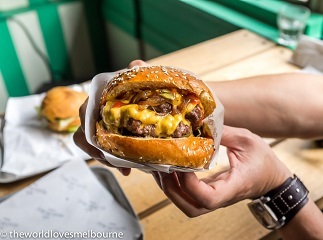 Jesse and Will joined over 3000 Mr Hyde readers to enjoy the best burgers around, DJs, and truckloads (literally) of beer.